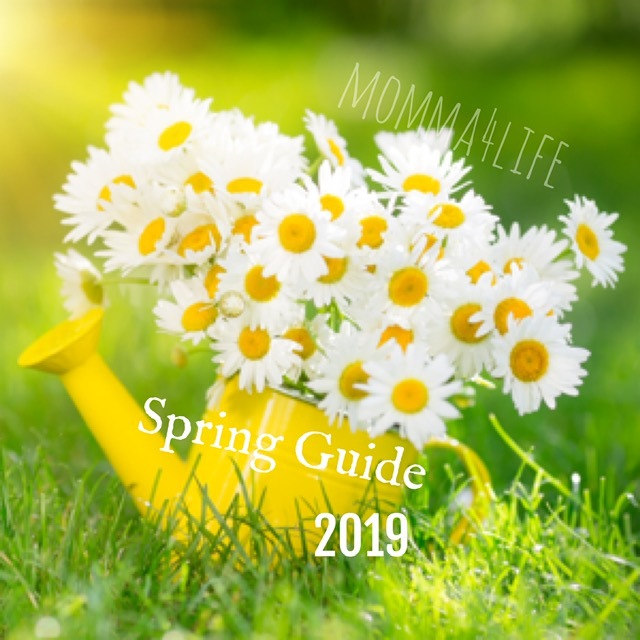 I am really excited about spring time approaching us and with spring time what better way to celebrate but with a new Scentsy warmer. 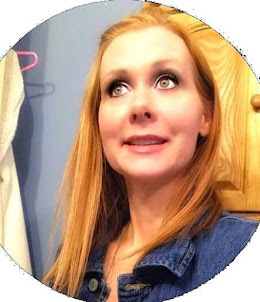 And I am really excited to tell you about the one I am reviewing and giving away it is the Whoot Warmer Premium this warmer is so pretty and I feel this one is special compared to any of the other ones I have. This lights up all throughout the warmer. And brings the owl to life. If you are a owl fan or know someone that is you have to check this warmer out. It is sure to please anyone who collects them. Also the scent bar I have in the warmer is jumping jellybean which smells amazing. Whoo whoo! Whoot is a piece of art, a finely detailed warmer that glows golden when on. Flip the switch and watch this symbol of wisdom come to life. This warmer retails for $35.00. If you would like to win a warmer of your own make sure you follow the Rafflecopter Below for your chance to win!! If you would like to order your own Scentsy Warmer Click Here!! to place your order!! I really like the Lighthouse warmer! I like the Rooster Warmer. 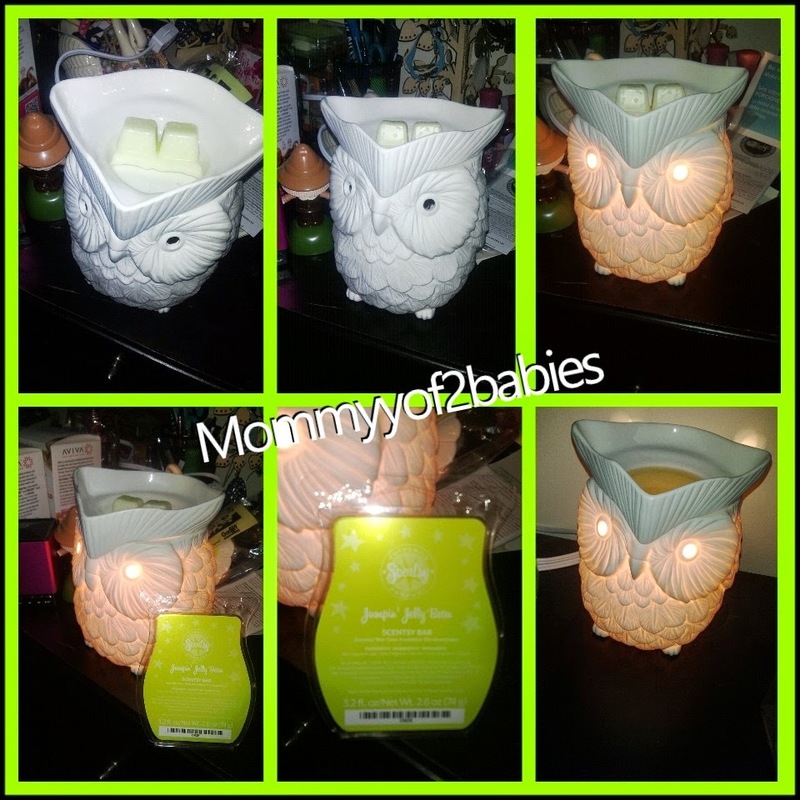 I like the Jane Scentsy Warmer PREMIUM. I also like the silhouette birdcage. I like the Jane or the Bronze Vine warmer. I love the star or the graphite warmers. My favorite is the Marines warmer. 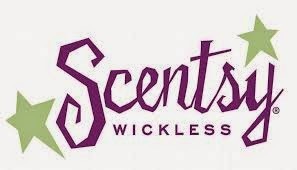 My dd recently introduced me to Scentsy as she uses the warmer now instead of candles. I recently puchased the cherry blossom warmer and love it, but that owl is really cute. I think I'd like it! I don't have a favorite warmer because I have never tried them before. But I am eager to. I love the Damsel Plug In Warmer! Adorable!